It’s election time once again in Kyrgyzstan and Lord Venal popped down to Osh to observe proceedings. Here’s his preliminary report. One thing I can say for Kyrgyzstan – it sure knows how to put on a great election. With 14 parties to choose from, the voters were spoilt for choice – a rare occurence these days in Central Asia. 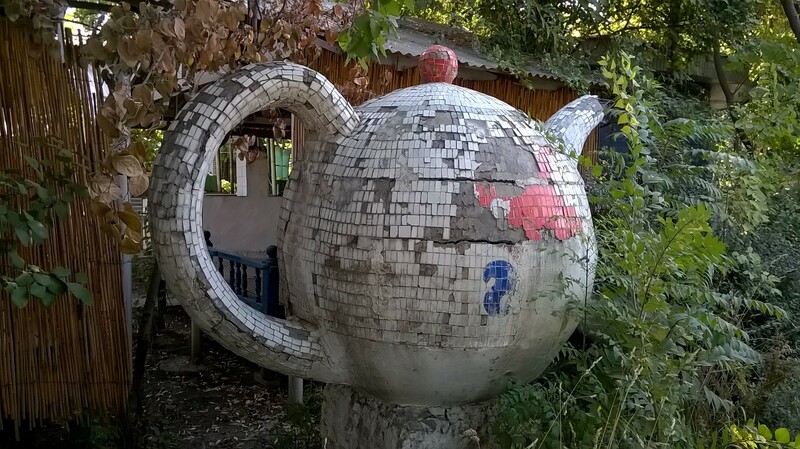 In hospitality as well Kyrgyzstan is second to none. 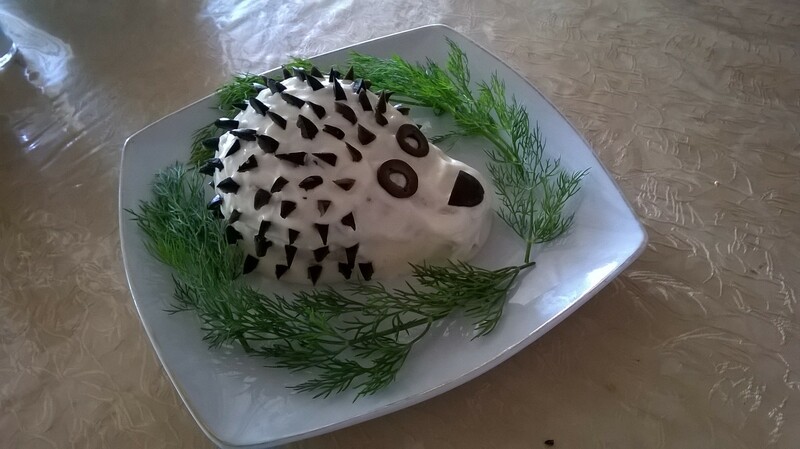 I will never forget the ‘guinea pig in a spiky shuba on a bed of dill’ which was served as part of the pre-observation luncheon feast. When observing I rely on a constant drip of espresso to keep my senses sharp. Unfortunately, my hotel’s supplies of black gold were all consumed by my fellow observers and I had to move to other stimulants. I was amply provided with my own teapot filled with either green or white chai for the duration of my trip. While taking a break from the hectic schedule of observation I bumped into kazaxia’s all-purpose political commentator Gary Kefali. He expressed concerns that the voters were baffled by the huge choice of parties on offer and were unable to decide who to vote for. This is in stark contrast to elections in Uzbekistan, Kazakhstan and the USA where the electorate are offered a limited choice, enabling them to make their minds up quickly.